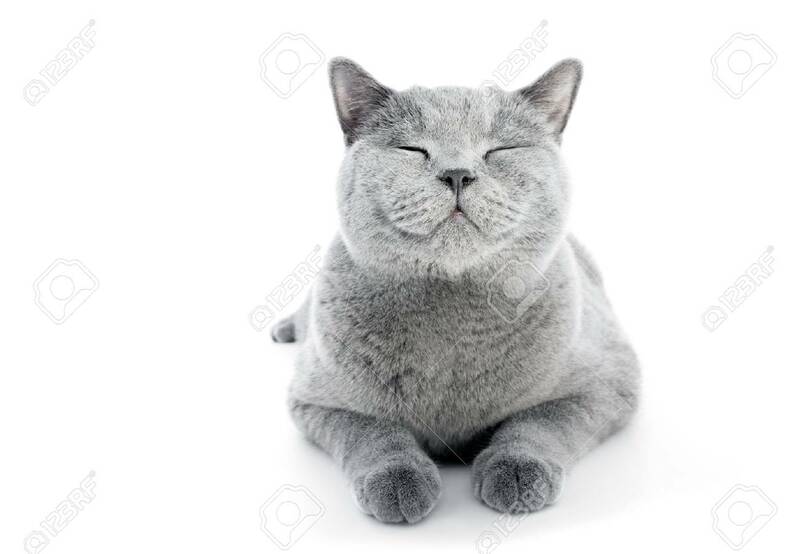 British Shorthair Cat Isolated On White. Smiling Expression,.. Stock Photo, Picture And Royalty Free Image. Image 84723644.